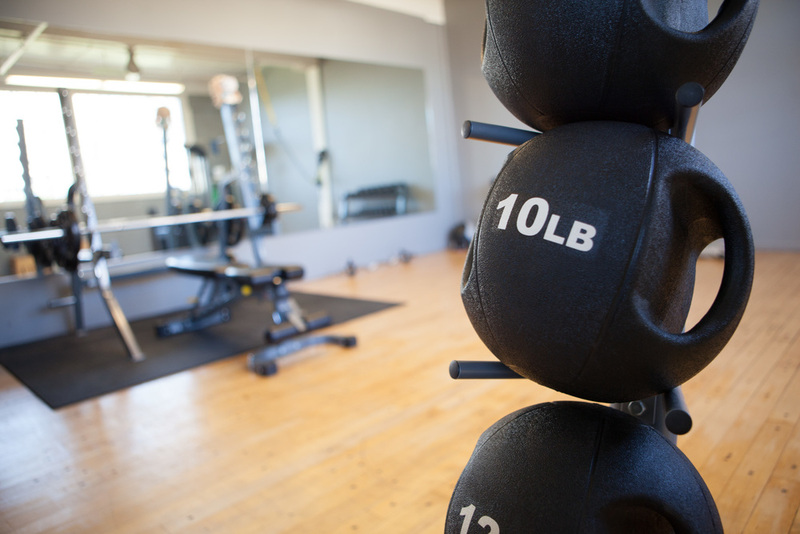 IRONPLATE STUDIOS IS AN ELITE AND PRIVATE personal training and nutrition studio in Hoboken, NJ and Online. 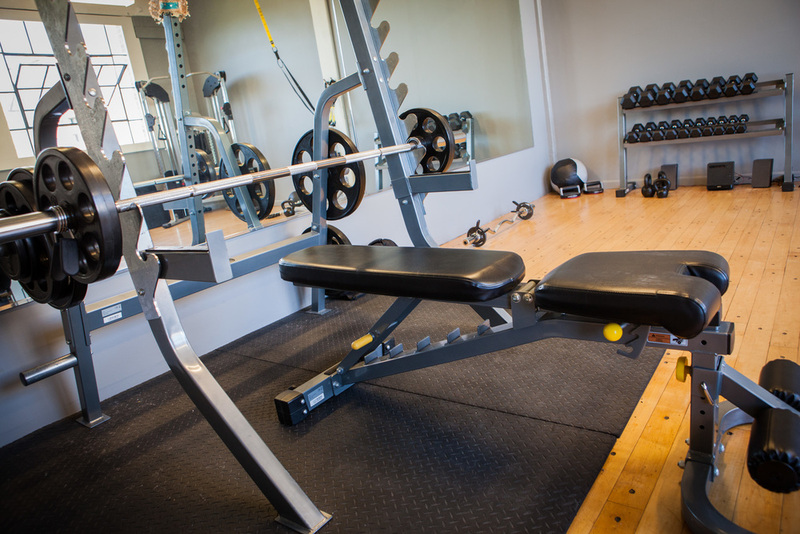 We specialize in strength and fitness, personal training, FaceTime remote training, Online programs, weight loss, physique development and transformation, sports nutrition, medical nutrition therapy and meal planning -- all in a private and motivating setting. 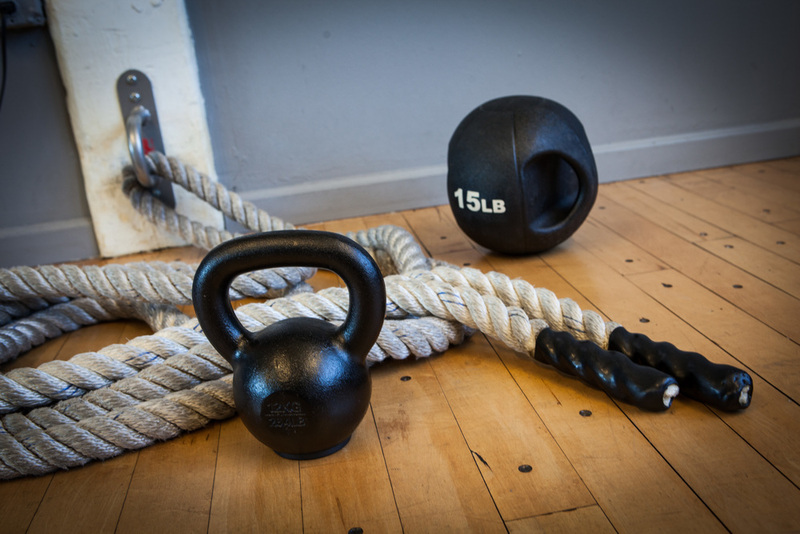 At IronPlate Studios, we believe that training and nutrition TOGETHER are the key to your health and fitness. If you fuel your body properly and train smart, you can be the best version of YOU there is. And we believe you can do this simply without gimmicks, fad diets and ineffective, unsustainable cleanses. As we always say - Eat Clean, Train Hard. There is no magic bullet. 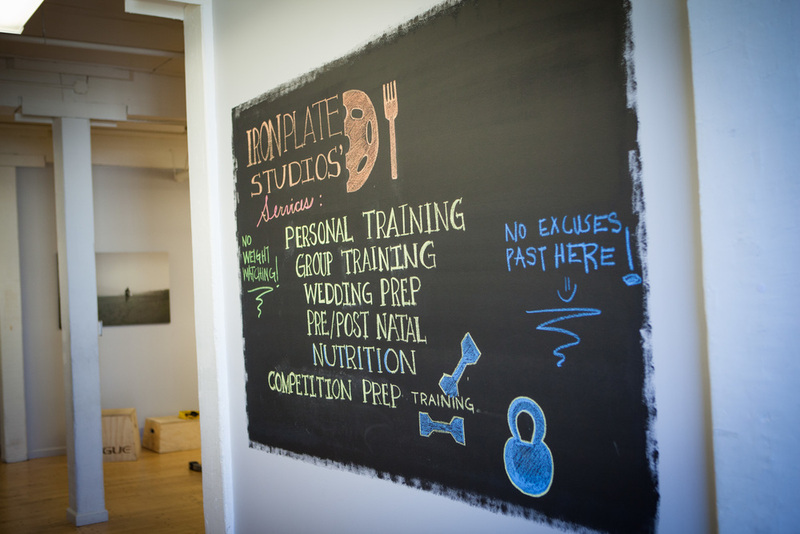 IronPlate Studios offer packages for personal training (1:1 and small group), wedding preparation, pre- and post-natal, competition prep as well as nutrition programs catering to your needs In-Studio as well as Online. Email us at info@ironplatestudios.com for more information. Sign up to receive IronPlate offers, news and updates. You'll be hearing from us soon with special offers, news and other fun things. We look forward to seeing you in the studio soon! 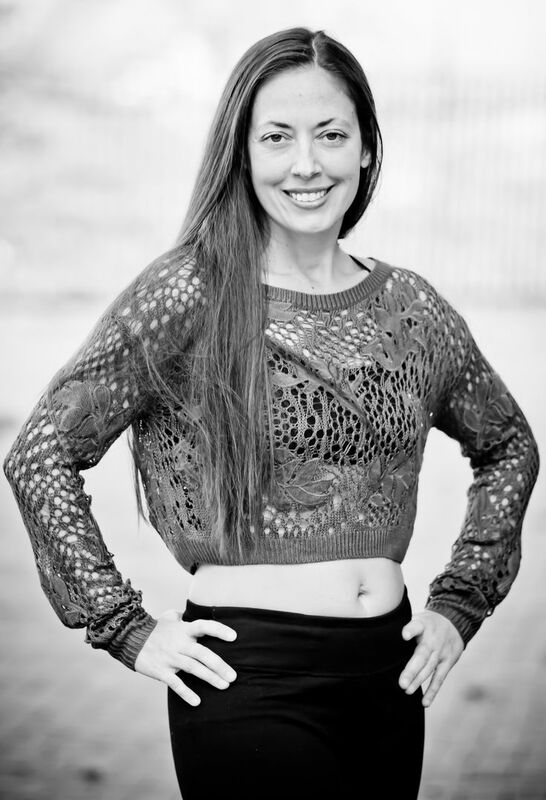 Kristin Reisinger, MS RD CSSD, is the founder and owner of IronPlate Studios, an elite and private fitness and nutrition studio in Hoboken, NJ and IronPlate Online. A Personal Trainer for over 20 years, Registered Dietitian for over 12 years and Certified Specialist in Sports Dietetics (CSSD) for 9 years with a background in obstacle course competitions and NPC Figure competitions, Kristin has helped hundreds of people in the tri-state area lose weight in a healthy way and achieve a physique and athleticism that they never thought possible. Kristin also maintains clinical experience in exercise physiology and nutrition, with prior significant work history at Columbia Presbyterian Medical Center’s Cardio-Pulmonary labs; St Michael's ICU, Newark, NJ in nutrition support; and Christ Hospital, Jersey City, as an inpatient and outpatient Registered Dietitian. Frequently quoted in Women’s Health, Today’s Dietitian, Flex magazine, Real Simple, Oxygen magazine, Men’s Health Online, Fitness Online, Good Housekeeping Online, EatThis.com and JC Downtown magazine, and a contributor to Zero Belly Smoothies by NY Times Best Selling author, David Zinczenko, Kristin also hold’s a Master’s Degree in Exercise Physiology and Nutrition from Teacher’s College, Columbia University. Kristin is an avid yogi, snowboarder and surfer, loves to travel and lives between East Brunswick, NJ and Wildwood Crest, NJ with her husband Jim, 10-year old yogi daughter, Sophia and 2-year old dachshund, Nala. For more information, articles and recipes, visit kristinreisinger.com. Caitlin Harrington, ACSM-CPT, PN-1 is an ACSM certified Clinical Exercise Physiologist and Personal Trainer as well as a Certified Nutritionist through Precision Nutrition. She currently is the Director of IronPlate Online, IronPlate's elite Online Coaching and Virtual Training program. She has over 10 years of experience working with clients of all ages ranging from the general population to those who are recovering and rehabilitating from disease, injury or other limiting factors. She received her Bachelors of Science in Exercise Science from the University at Buffalo. Caitlin wants her clients to leave each session feeling a little bit stronger and more knowledgeable so they can utilize the tools at their disposal to achieve their goals. 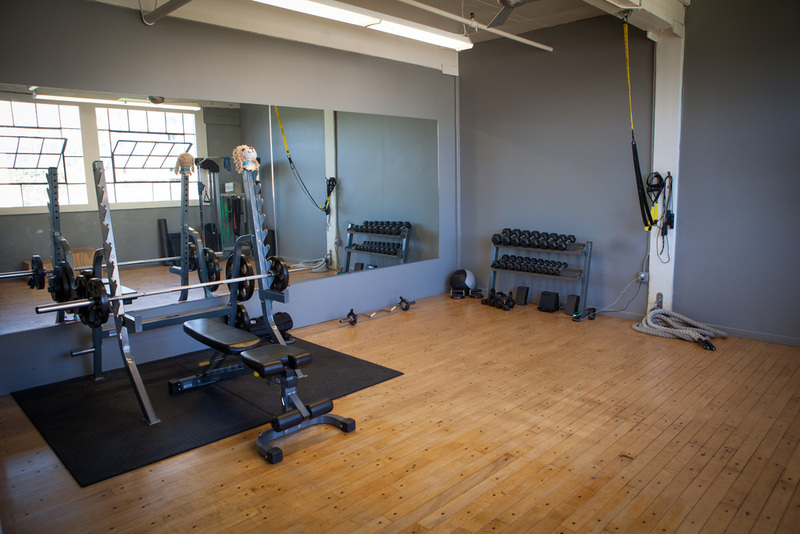 Caitlin previously lived in Hoboken and worked at IronPlate Studios as a Personal Trainer and Manager for 4 years. She now resides in Ballston Spa, NY with her husband Jon, almost 3 year old daughter Elise and dog Kiko. She enjoys summer, the outdoors, hiking, camping, traveling and relaxing anywhere by a lake. Caitlin is excited to be a part of the IronPlate team again and is looking forward to working with you on your journey to a healthier lifestyle! Denise Santiago, CPT, is a Personal Trainer for IronPlate Studios with over 6 years experience in the fitness industry. She was born in Brooklyn, NY and raised in Sayreville, NJ and is also a mother of three. Denise started her fitness journey 42 years ago as a gymnast, ballet dancer, tap dancer, jazz dancer, diving competitor and 50-yard dash track runner. Denise says her purpose is to make a difference in the lives of others by helping her clients create a positive vibe and healthy lifestyle together. She especially enjoys working with clients on form, alignment, balance and strength. Emily Brewster, ACSM-CPT, is a Personal Trainer at IronPlate Studios. After 3 years of success working with IronPlate as a client, Emily decided to use her passion to help others succeed. Having danced ballet avidly for over 14 years, it came as a shock to Emily when she realized how far her health and fitness had gotten away from her during her college years. However, by focusing on small changes and a lot of hard work, she, along with the help of the IronPlate team, was able to lose over 30lbs and dramatically improve her mental and physical health. Last year, she decided she wanted to become a personal trainer and began working with IronPlate trainers Kristin and Lindsay to get her ready for her exam. They mentored her and provided hands-on knowledge and training that were crucial to her success. Now certified, she has made it her passion to help others find their own successes, whatever their goals may be. Having lived in Hoboken for the past 3 years, Emily enjoys running along the waterfront and finding local yoga and dance classes in order to keep things interesting in her fitness routine. Emily believes in the power of exercise and knows that with a little hard work and dedication, anything is possible. Merisa Heeke, NASM-CPT, graduated from Central Michigan University with a degree in Applied Arts. After a year of great success of being a bride-to-be client, she discovered fitness was her passion and decided to take the leap from being the client to helping others achieve their fitness and transformation goals. Growing up, Merisa loved to play basketball, softball and volleyball. 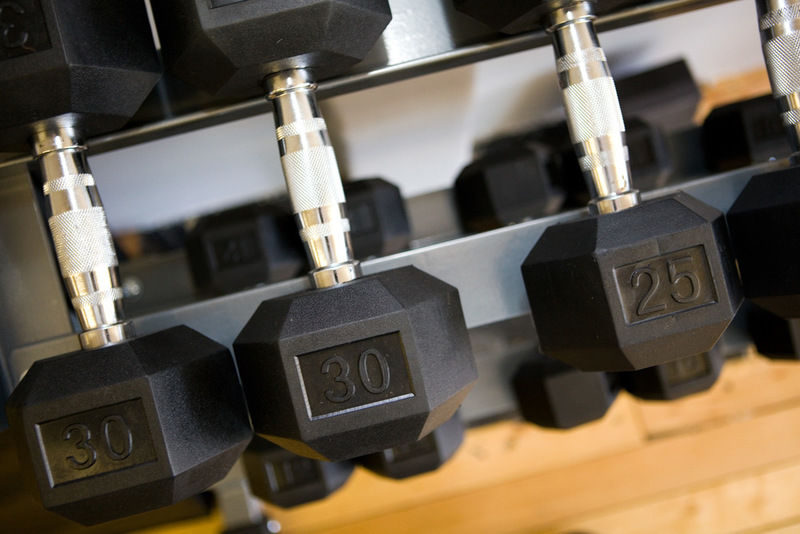 In 2018, she learned how to make small changes within her diet and maintain a consistent workout schedule through IronPlate Studios in preparation for her August 2018 wedding. She was able to conquer her goals and feel great for her big day! She also learned that those small changes improved her fitness not only inside the gym, but also outside doing activities such as skiing, biking, hiking, beach volleyball and running. Wanting to help others discover their inner best self, Merisa is now a NASM-CPT Personal Trainer and has been working with the IronPlate Studios mentorship program to be the best trainer she can be. Merisa has an athlete’s mindset and wants to help motivate and empower her clients to achieve their goals in a fun and positive way. Merisa lives in Jersey City with her husband and new puppy Pete, and enjoys traveling, walking her dog, biking, watching sports, and doing anything that is active! Angela Almazan, NASM-CPT, AAFA, is a Personal Trainer for IronPlate Studios with over 10 years working in the fitness industry as both a Personal Trainer and Group Fitness Instructor. She graduated with Honors from Kean University with a degree in biology and also has over 5 years experience in the meal preparation field working as a manager for Total Nutrition Kitchen. Angela lives in Jersey City and when she's not motivating her clients or preparing their meals, she enjoys spending her time working on fitness and family photography, snowboarding, doing yoga, lifting weights and traveling. Call the studio at (201) 238-2324 from 9a–5p daily or book online below. 720 Monroe Street in Hoboken, NJ.